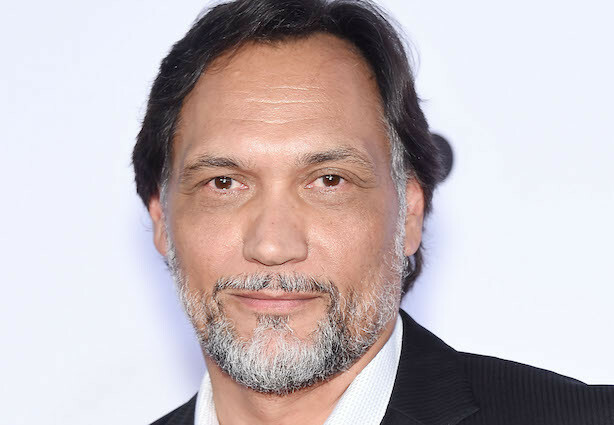 Jimmy Smits Becomes A Senator Again For ’24: Legacy’!!! Jimmy Smits is an actor with his beginnings going back to the 80’s, he’s also cut out his own place in the entertainment world and he’s generally a TV guy. That’s not to say he can’t break from the small screen and make an incredibly memorable jump to the big screen, just look at the ‘Star Wars‘ prequels where he played Bail Organa, a member of the Galactic Senate, which makes the next casting announcement a little ironic. Smits has been tapped to join the cast of the ‘24‘ reboot, ‘24: Legacy‘. His role is that of Senator John Donovan and he will be the onscreen spouse to Miranda Otto’s character. We also know the star of this reimagining will be Corey Hawkins, he splashed into leading contention with his turn as Dr. Dre in the ‘Straight Outta Compton‘ biopic. Hawkins will center on a military hero (Hawkins) who encounters a troubled return to the U.S., compelling him to ask CTU for help in saving his life, and stopping what potentially could be one of the largest-scale terror attacks on American soil. The series is shaping up into a fascinating look at 24 hours in one man’s life. Enjoy the New ‘Rogue One: A Star Wars Story’ Trailer! This entry was posted on Monday, February 29th, 2016 at 4:14 pm	and is filed under News, Television. You can follow any responses to this entry through the RSS 2.0 feed. You can skip to the end and leave a response. Pinging is currently not allowed. « Get Your First Peek At ‘Louder Than Bombs’!!! Be not Thou far from me, O Lord.